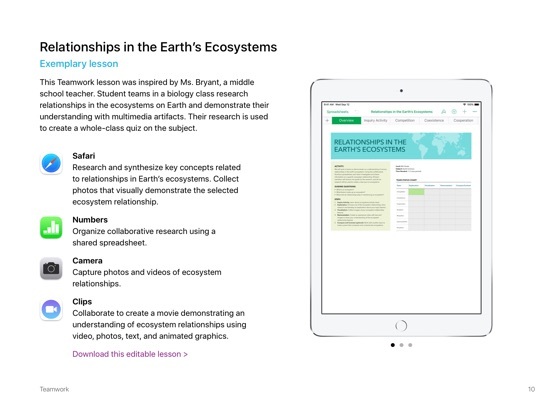 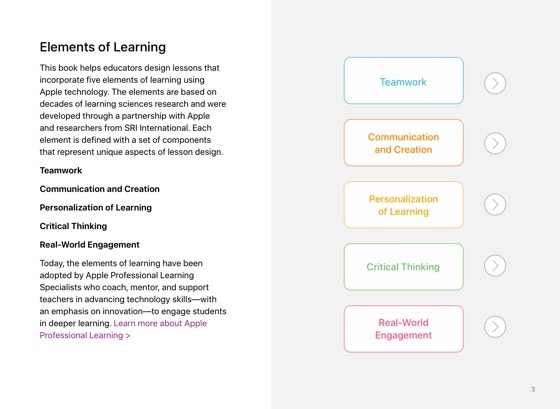 The Elements of Learning provides research-based strategies for designing student learning experiences with iPad and Mac. 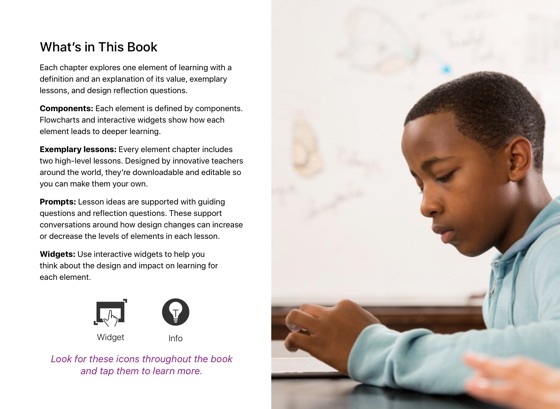 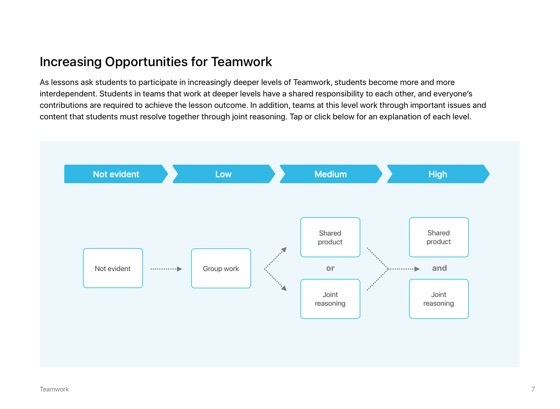 The book covers five elements of deeper learning, supported by a rubric, interactive examples, and 19 downloadable lessons, designed by teachers around the world. 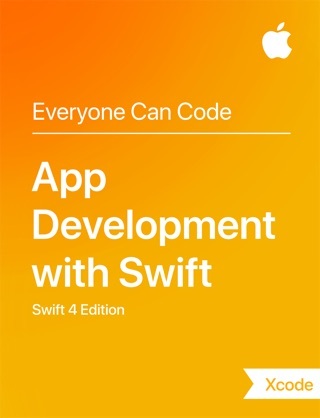 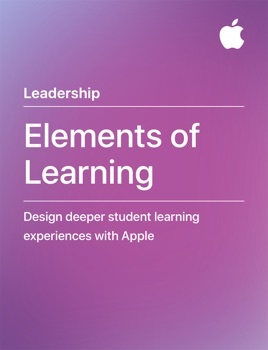 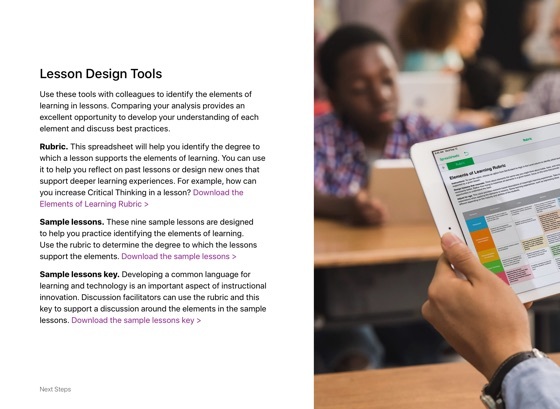 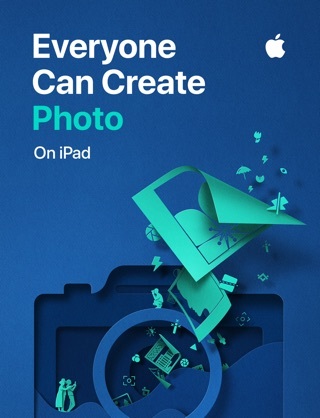 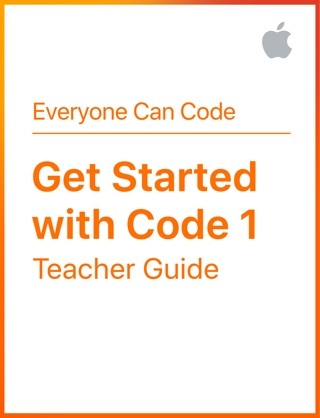 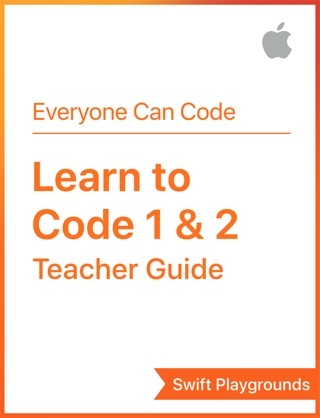 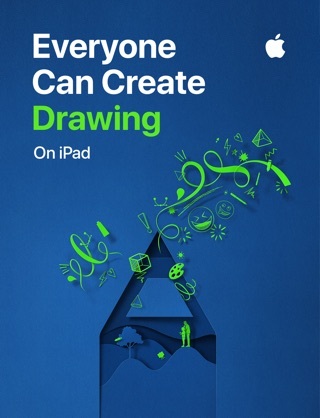 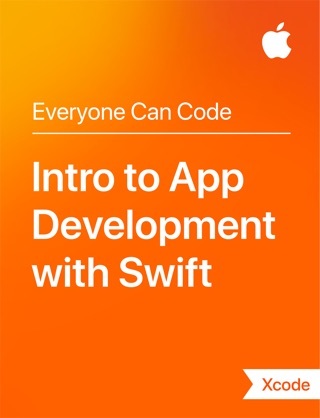 Teachers and technology specialists can use this book to design innovative and effective learning experiences with Apple technology. 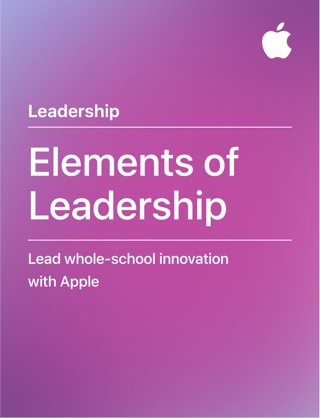 The Elements of Learning is part of the Leading Innovation book series, designed for education leaders. 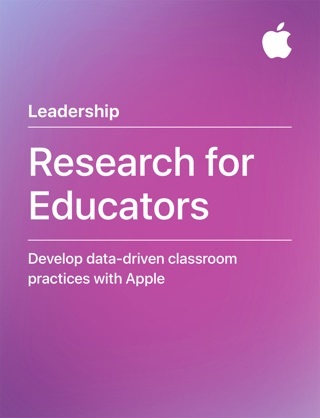 It presents essential learnings ​from over 40 years of working alongside educators ​in schools around the world. 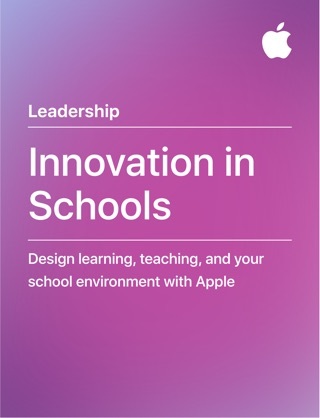 These resources offer ideas and guidance ​for innovating with Apple at your school.